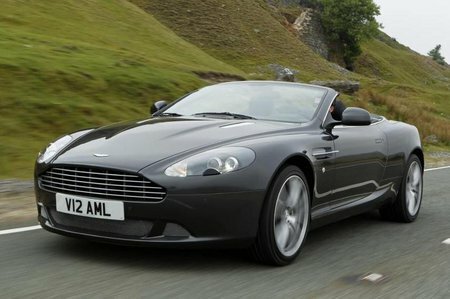 Used Aston Martin DB9 Review - 2004-2012 | What Car? Which used Aston Martin DB9 sports should I buy? There was only one engine option, but buyers could choose between a six-speed manual gearbox and a six-speed automatic with manual override. The latter swaps ratios smoothly, but feels a little slow when you want full speed ahead. As you would expect with a car that originally cost more than £115,000, climate control, powered seats, sat-nav and a high-end stereo are all fitted as standard. However, this still leaves the DB9 missing some luxury kit that cheaper rivals, such as the Mercedes SL55 AMG, always include. Aston Martin was keen for original owners to customise their cars, and there was an impressive selection of paint, leather and carpet options to chose between when ordering. There were also lots of upgrade kits to further enhance the car.